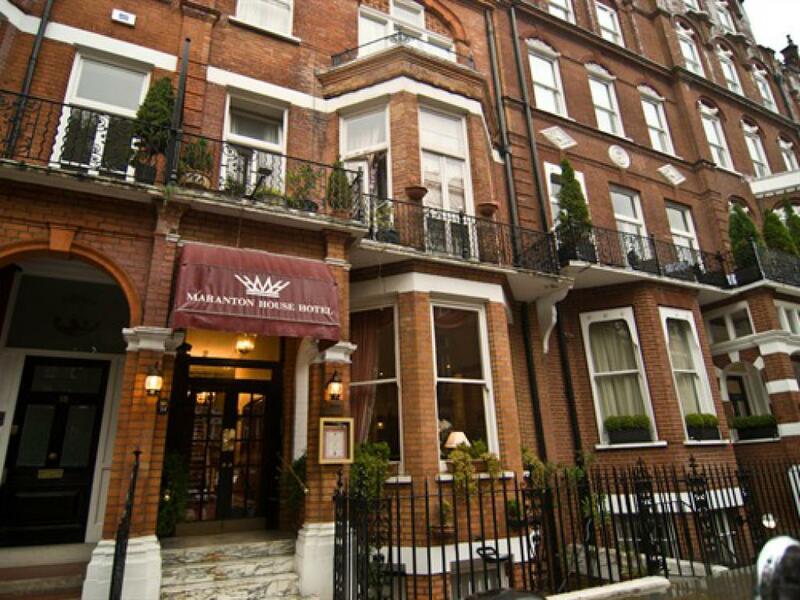 Maranton House Hotel is a family run three diamonds awarded Boutique Hotel, which sits in a beautiful garden square. 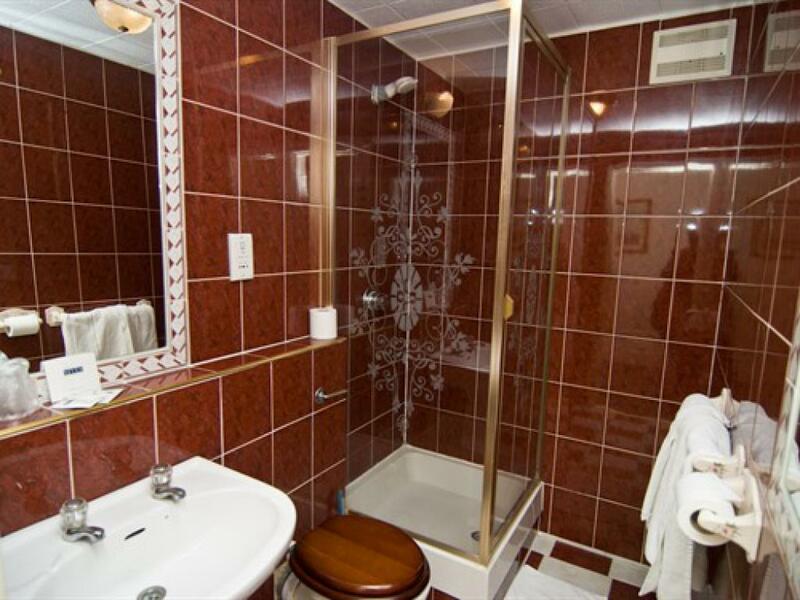 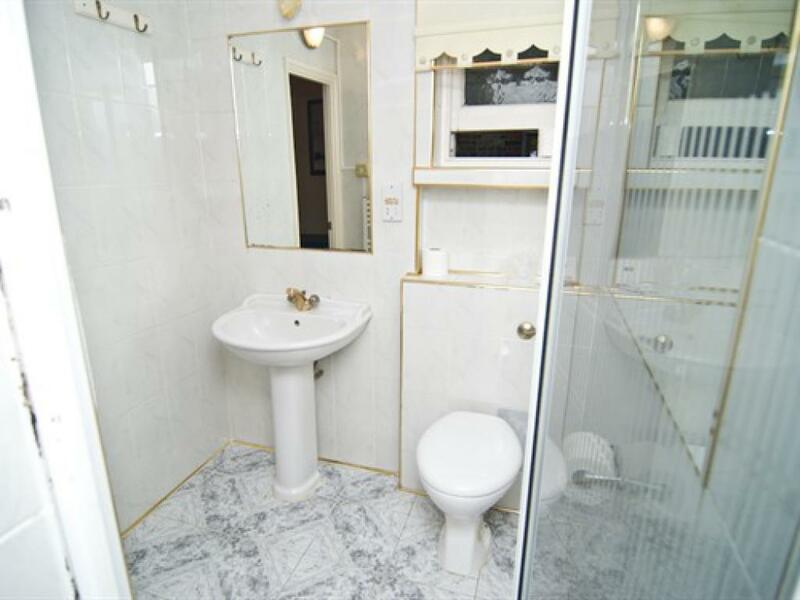 All rooms are refurbished to a very high standard, including fully marbled en suite facilities. 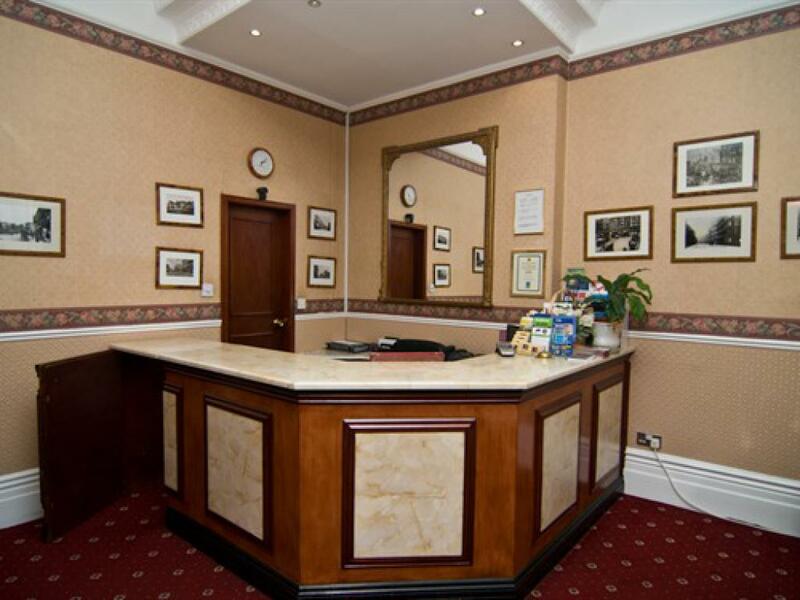 We are situated two minutes walk from the Earls Court Conference Centre and underground station, which has direct links from Heathrow Airport and Victoria Coach Station. 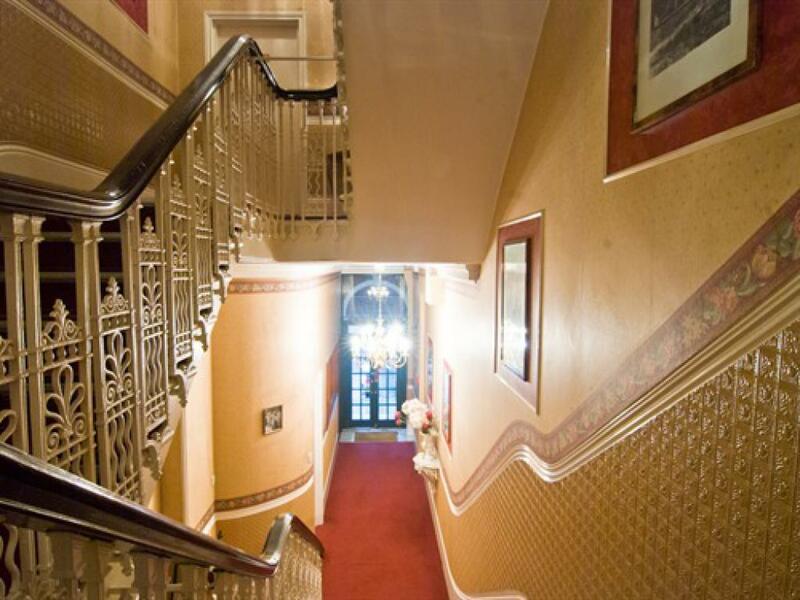 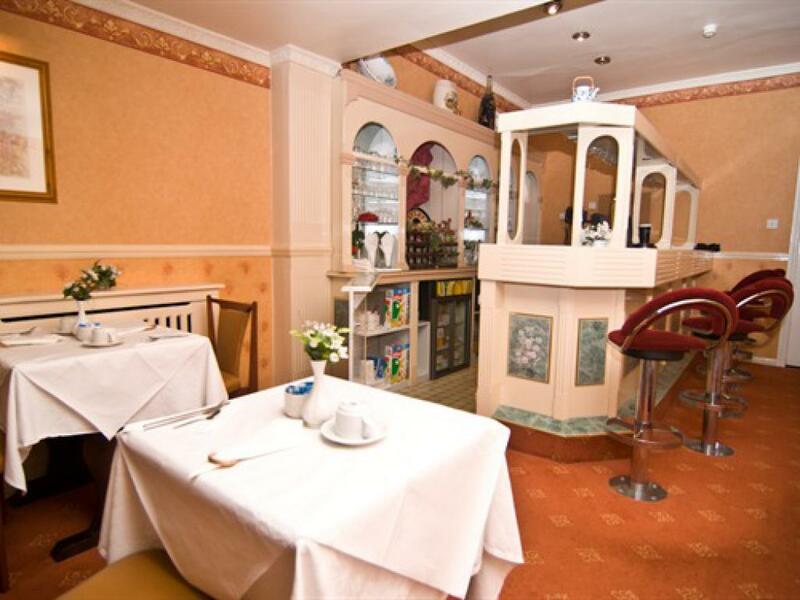 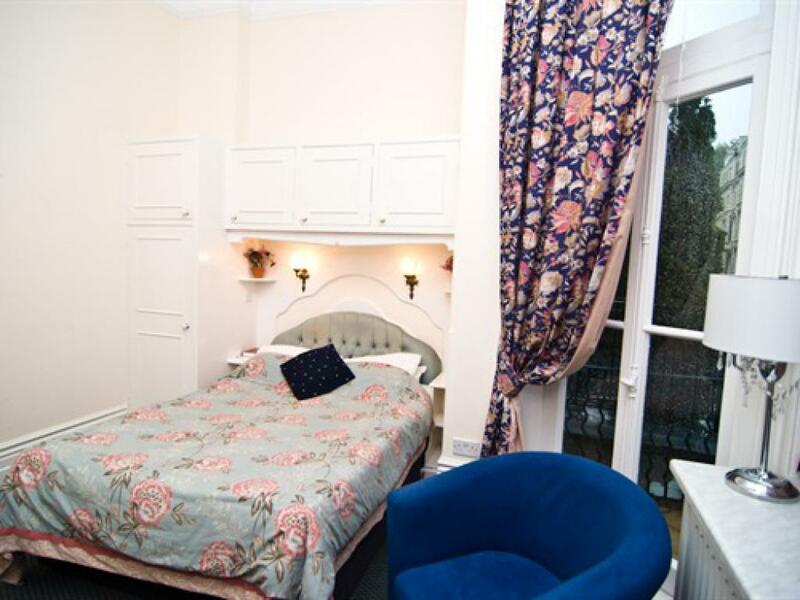 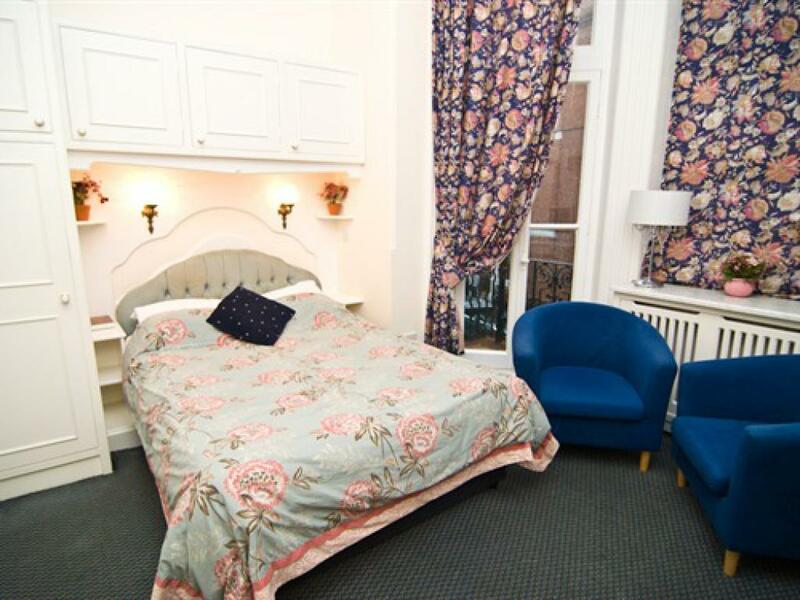 We are also within easy reach of major tourist attractions, famous West End and major Shopping areas. 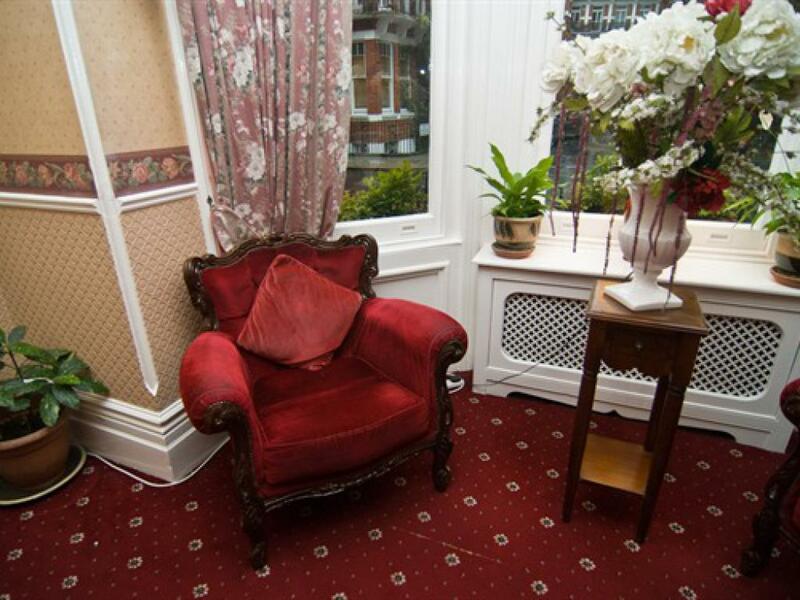 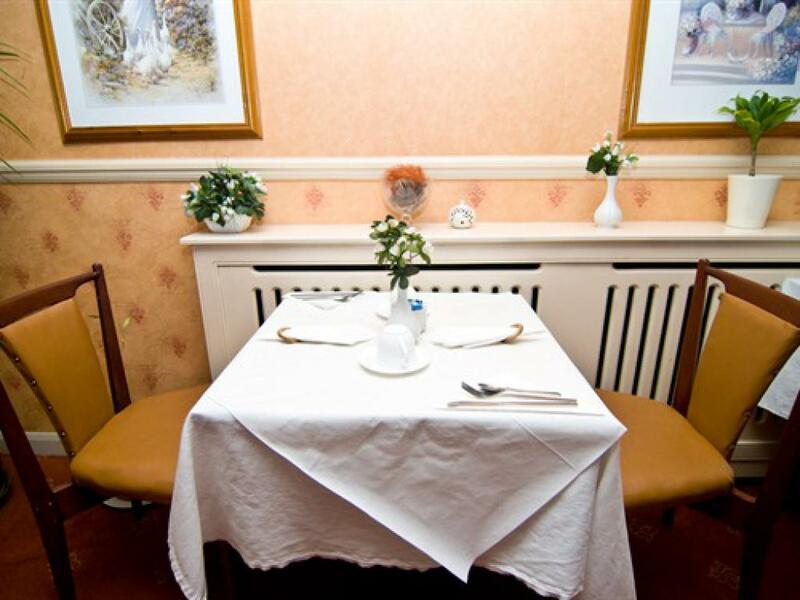 We are located in a wonderfully kept Georgian English square with astonishing garden views. 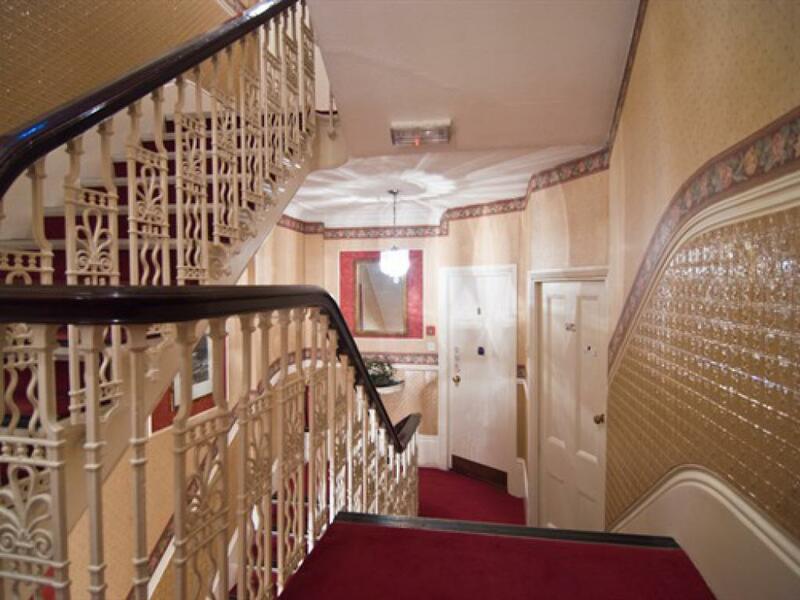 We are only two minutes walk from the Earl’s Court underground station, which has direct links from London Heathrow Airport (approximately 30 minutes away) and London Victoria Station (10 minutes away). 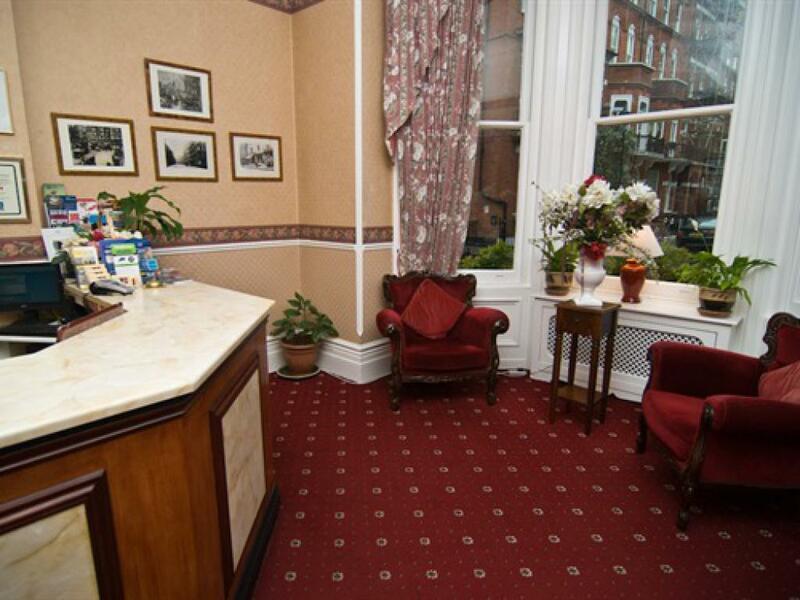 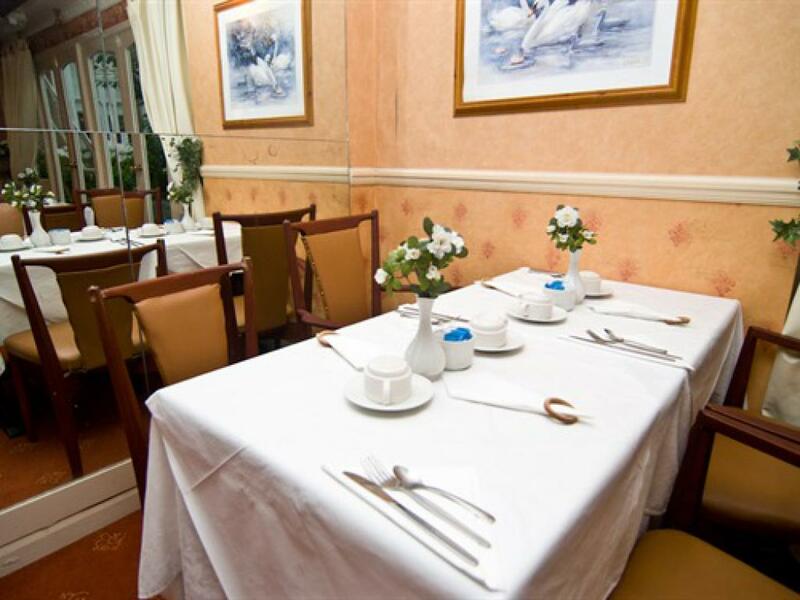 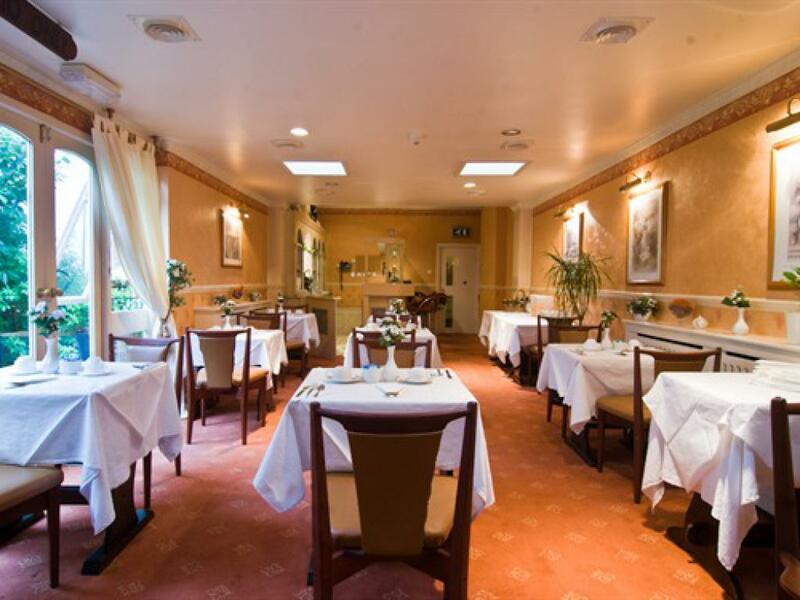 This convenient location makes Maranton House Hotel an ideal hotel in London, from which to also visit major exhibitions held in the city, as two major Exhibition Centers Earl’s Court and Olympia are only minutes away. 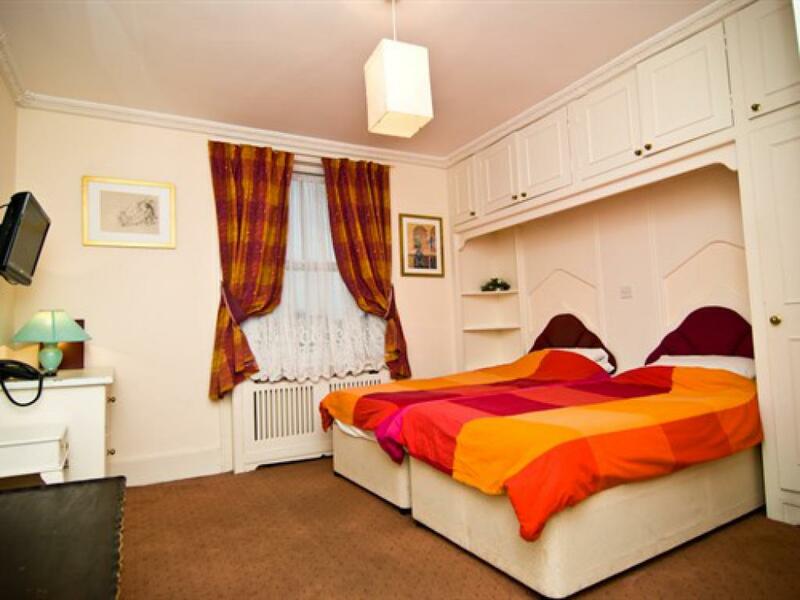 Other major sites such as Natural History Museum, Kensington Gardens, Westminster etc, are all close by. 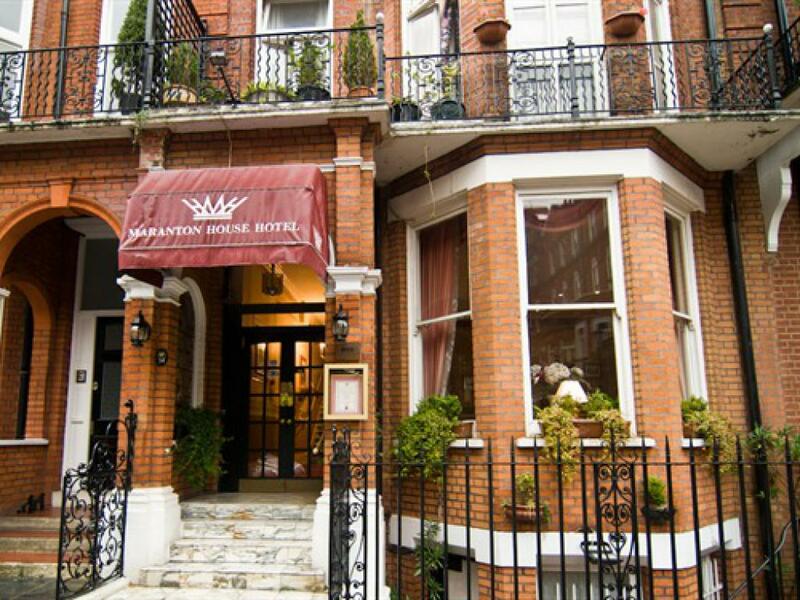 Great shopping is on hand at High Street Kensington which is only 10 minutes walk from us. 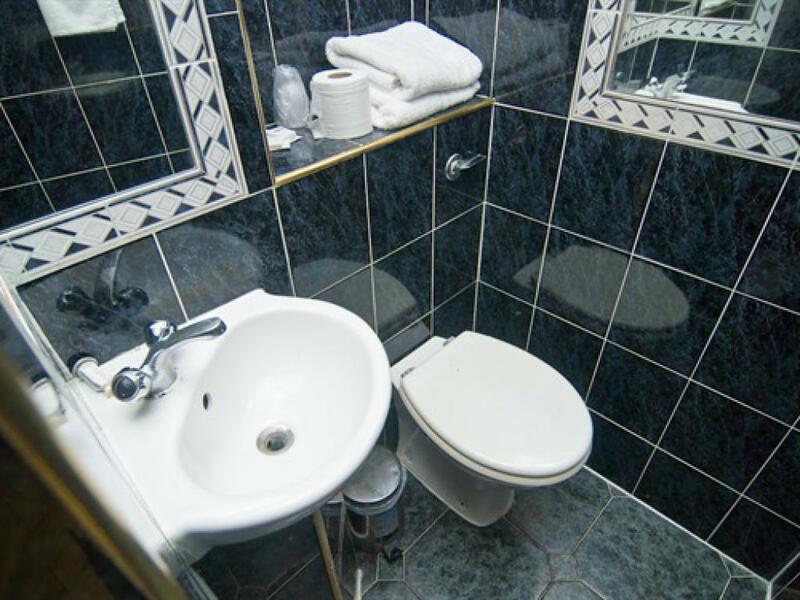 We were 3 girls in one room. 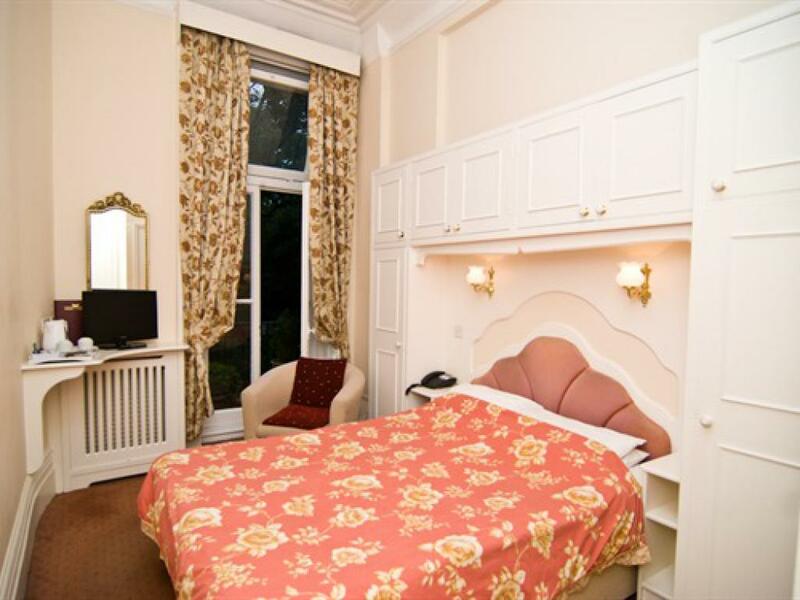 We stayed for 2 nights.